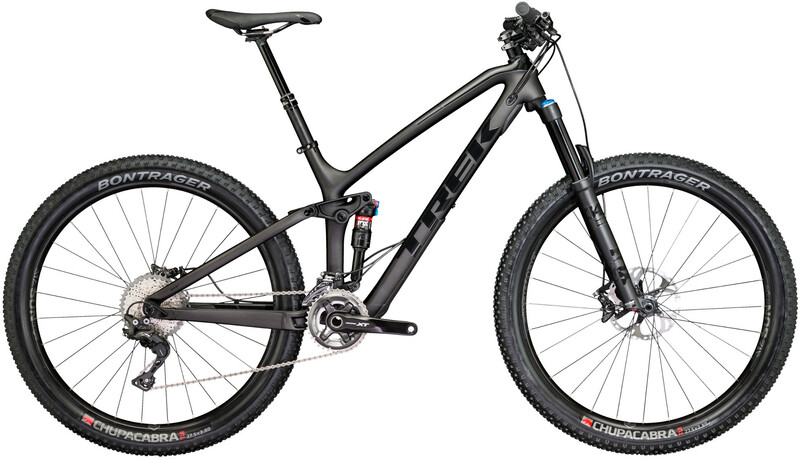 New 130mm frame is more capable and 29" or 27.5+ compatible. Boost148/110: stronger wheels, more tyre clearance, shorter stays. Exclusive suspension tech with ABP, Full Floater and RE:aktiv. Straight Shot stiffness, Knock Block frame defence.